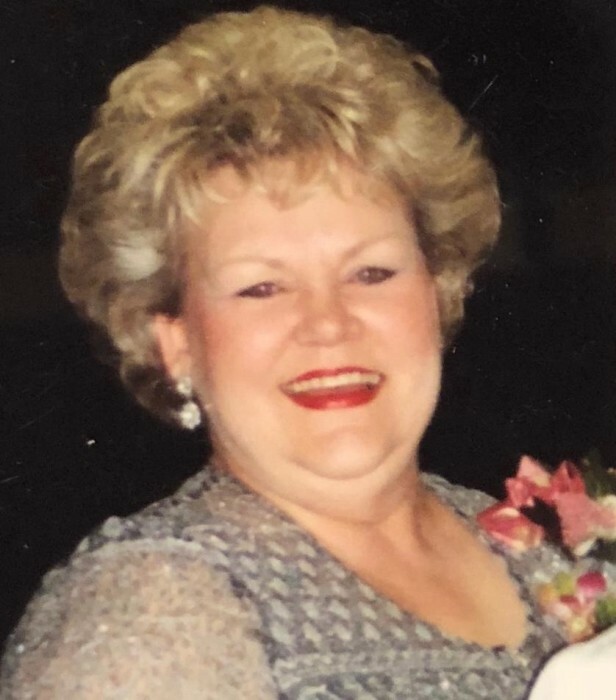 Obituary for Sandra "Sandy" (Jonas) Clinton | Hondo Funeral Home, Inc.
Sandy Clinton went to be with the Lord on January 23, 2019 at the age of 72. Sandy was born on December 12, 1946 in San Antonio, Texas. Sandy is preceded in death by her father: Fred Jonas Sr., mother: Dorothy Munsch Jonas, brother: Fred Jonas Jr. and loving husband Gary Clinton. She is survived by her daughter: Traci Toepperwein (Ty), grandchildren: Tate and Taryl Toepperwein, cousins: Diane Schiffers, Patti Nelson (Chad), Jenna Seybold (Trevor), and Nieces: Debi Harvey (Rusty) and Lori Bradshaw. She was a longtime member of St Paul Lutheran Church in Hondo. Sandy was a loving mother, grandmother, and friend with a fun-loving humor. She will be greatly missed by all who knew her.